If you're new to learning Spanish you may be sarcastically thinking "big deal." But I assure you that learning Spanish reflexive verbs is not easy. 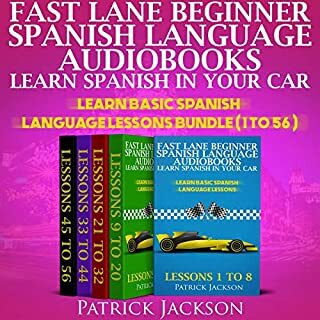 But some how this audiobook makes it so much easier than the other programs I have tried. 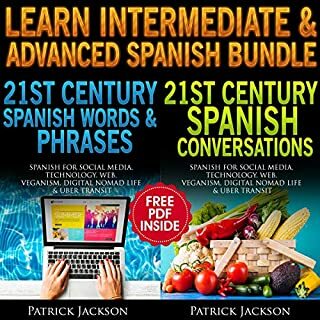 This audiobook has some pretty good techniques for adding lots of vocabulary words to your speaking-Spanish repertoire. 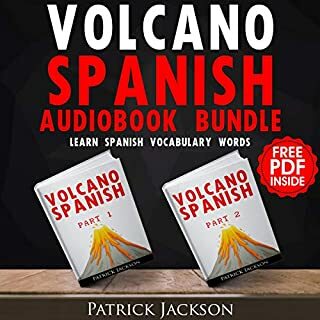 The techniques make learning Spanish vocabulary really easy. 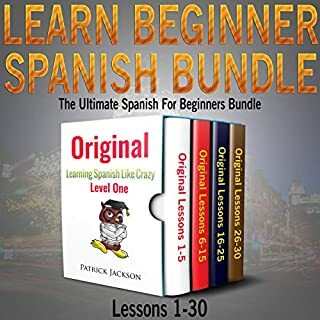 In fact, you're not even learning new Spanish vocabulary since you are just learning some simple techniques to change the English words you already know into Spanish words. 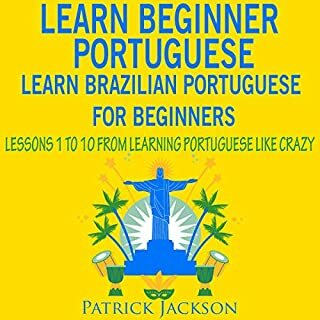 This audiobook is an excellent introduction to Brazilian Portuguese. 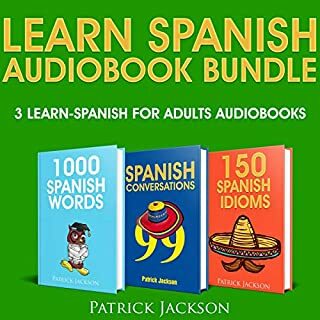 Although there is a helpful PDF transcript included in the audible download area, this audio program puts its emphasis on listening and speaking the language more than reading and writing which is ideal for me. The creators of this program recommend that you do not use the PDF in order to force the learner to think in the target language. Since I tend to be a very visual learner the PDF was quite useful for me for learning how to actually say the words. As a self-described visual learner, I am more than happy that a FREE PDF transcript of the entire program is in my Audible library. The PDF seems to help me a lot since I like learning visually as I am learning audibly. 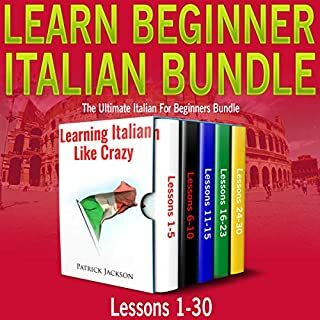 I am mainly a visual learner, the free PDF transcript that was included in my Audible download area really helped me a lot with these lessons.